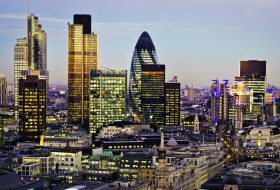 The Future of LIBOR: Quantitative Perspective on Benchmarks, Overnight, Fallback and Regulation. requirements related to benchmarks, a more robust fallback provision and a clear transition plan for benchmark-linked derivatives is becoming paramount for the interest rate market. The recent regulations include the EU Benchmark Regulation (BMR) which may have a severe impact on the EUR market as early as January 2020. For all major currencies, new benchmarks have been proposed and the market are in a transition phase. Each transition has his idiosyn- crasies and a commun transition approach cannot be expected. We also describe the new products associated to the new benchmarks and the status in term of liquidity for each market. some of them. The results of the ISDA consultation has been to select the\compounding setting in arrears” adjusted rate and the “historical mean/median” spread approach. We analyse the proposed options in details and present an alternative option supported by different working groups. The presentation focuses is on the quantitative nance impacts for derivatives. The standard collateral results and their exact application. What is hidden behind OIS discounting (and when it cannot be used)? SOFR, reformed SONIA, ESTER, SARON, TONAR. in progress and what to expect from them. Term rates: a credible alternative? Detailed lecture notes for participants. Some details will be adapted to the evolution of the market. Antoine Savine has worked for various Investment Banks since 1995, along Bruno Dupire, Leif Andersen and Marek Musiela. 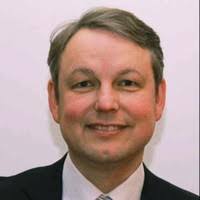 He was Global Head of Quantitative Research for Fixed Income, Currency and Credit Derivatives for BNP-Paribas 1999-2009, and currently works in Copenhagen for Danske Bank, where his work with Jesper Andreasen earned the In-House System of the Year 2015 Risk Award. 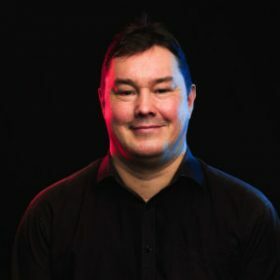 His upcoming publications in Wiley’s Computational Finance series are dedicated to teaching the technologies implemented in those award-winning systems. 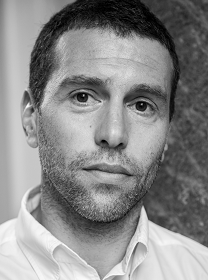 Antoine also teaches Volatility Modeling and Numerical Finance in the University of Copenhagen’s Masters of Science in Mathematics-Economics. 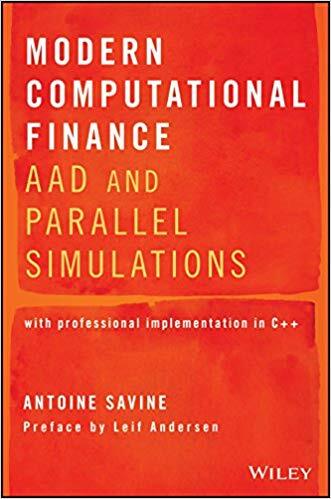 The curriculum for his Numerical Finance lectures is being published by Wiley under the name “AAD and Parallel Simulations”. Antoine holds a Masters from the University of Paris (Jussieu) and a PhD from the University of Copenhagen, both in Mathematics. The goal of this workshop is to provide a detailed overview of machine learning techniques applied for finance. We offer insights into the latest techniques of using such techniques for modelling financial markets where we focus on pricing and calibration. We not only tackle the theory but give practical guidance and live demonstrations of the computational methods involved. After introducing the subject we cover Gaussian Process Regression and Artifical Neural Networks and show how such methods can be applied to solve option pricing problems, speed up the calculation of xVAs or apply them for hedging. We further show how to use existing pricing libraries to interact with machine learning environments often set up in Python. To this end we consider the interaction with Excel, C++ (QuantLib/ORE) and Matlab. We explain how to set up the methods in Matlab and Python using Keras, Tensorflow, SciKit and PyTorch by explaining the implementation on Matlab source code as well as Jupyther notebooks. This workshop covers the fundamentals and illustrates the application of state-of-the-art machine learning applications in the financial markets. The examples used for illustration are given to the delegates after the course. This workshop covers the latest techniques for mastering the application of Gaussian Process Regression methods and Artificial Neural Networks techniques. We consider the theoretical underpinnings and give finance related examples in Matlab and/or Python.